In another life, I was a medical librarian. Now as a retiree, I am making consumer health a focal point of my writing. Look at the grid below. Cover your right eye. Stare hard at the spot in the middle of the grid. Can I see both the corners and sides of the square? Are any of the lines wavy? Are there any holes or missing areas of the grid? Now, switch eyes. Cover your left eye, and focus on the dot while looking out of your right eye. Compare the results. If you saw any distortions, wavy lines, missing elements or holes, your eye may have a significant visual abnormality. When I looked at the spot in the middle of the Amsler grid, using my left eye, I saw a slight distortion in the lower left quadrant. I have previously been diagnosed with an abnormality of my left eye’s macula, known as a macular pucker or epiretinal membrane. The distortion could be from edema from my recent cataract surgery, or it may just be the pucker creating the distortion. Although an epiretinal membrane usually afflicts those over 50, it is very possible for a younger person to get one! So, let's first discuss the epiretinal membrane. A macular pucker or epiretinal membrane is scar tissue on the macula, which is the part of our retina responsible for central vision. It is the macula which enables us to read, drive a car, and recognize people’s faces. The scar tissue that forms may be caused from trauma, retinal detachment, diabetes, or posterior vitreous detachment (PVD) – or it may have an unknown cause. It is believed that the tissue develops as a protective immune response. Cells begin to proliferate over the macula, and eventually you have a membrane that, on examination, looks like tissue paper or shiny cellophane. If the membrane is bad enough, it will create traction on the retina. On an OCT scan, you will clearly see the membrane pulling on the retina, just as if you had marionette strings being manipulated right above your retina. Since a moderate to severe epiretinal membrane creates tension that pulls the retina out of shape, the patient frequently experiences blurry or distorted vision. Many epiretinal membranes develop to a certain point, and no farther. The patient’s vision will probably not get any worse. But in about 25% of the cases, matters become more serious, and vision continues to deteriorate. An epiretinal membrane may be removed by doing a surgical procedure called an ERM peel, usually done along with a vitrectomy (removal of the vitreous humor). 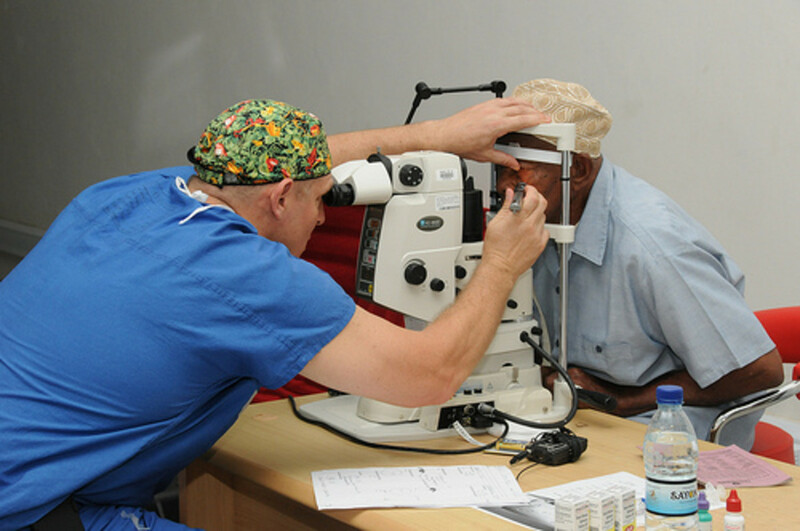 About 75% of patients experience improvement in their vision, going half-way to normal. For instance, if, prior to surgery, your vision is 20/70, and 20/20 is considered normal, your best surgical result after an ERM peel would give you about 20/45 in your operated eye. Even if your epiretinal membrane is not significant enough to require surgery, you still need to see a retina specialist at regular intervals to check for a worsening condition. The Amsler grid may also find another problem which is unrelated to epiretinal membranes: macular degeneration. Age-related macular degeneration (called ARMD or AMD) is the leading cause of legal blindness in seniors over the age of 65. AMD can be responsible for life-altering changes in vision. 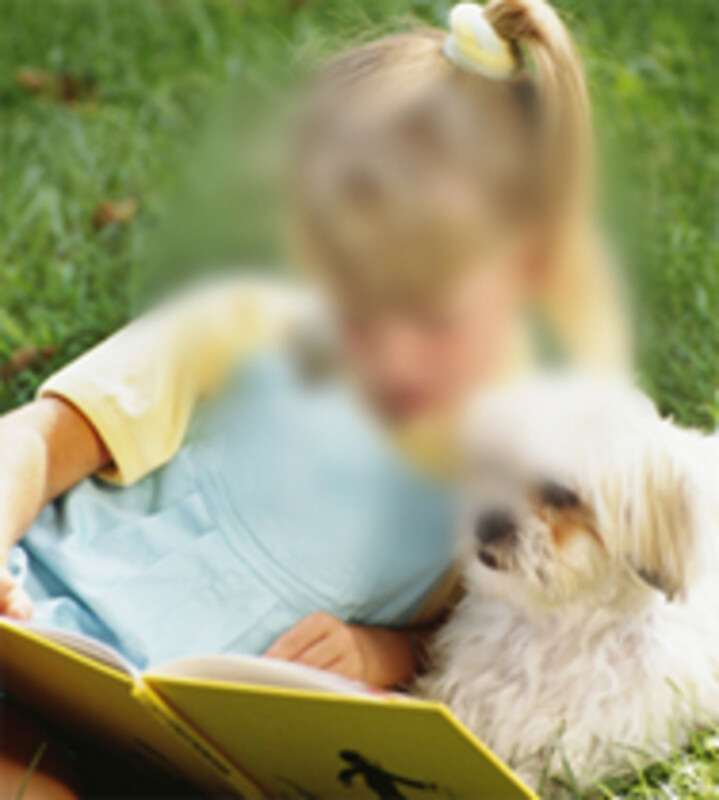 People with AMD may have blind spots, difficulty with contrast sensitivity, difficulty distinguishing colors, and, more seriously, a complete loss of the central area of vision, which is 35% of our vision. The remaining 65% of our vision is peripheral vision, and they nearly always retain that. Risk factors for AMD include smoking, family history, obesity, a high-fat diet, and possibly sleep apnea. There are two types of AMD: wet and dry. The dry form (central geographic atrophy) is the most common, and is caused by a thinning and atrophy of the cells of the macula as deposits called drusen proliferate. 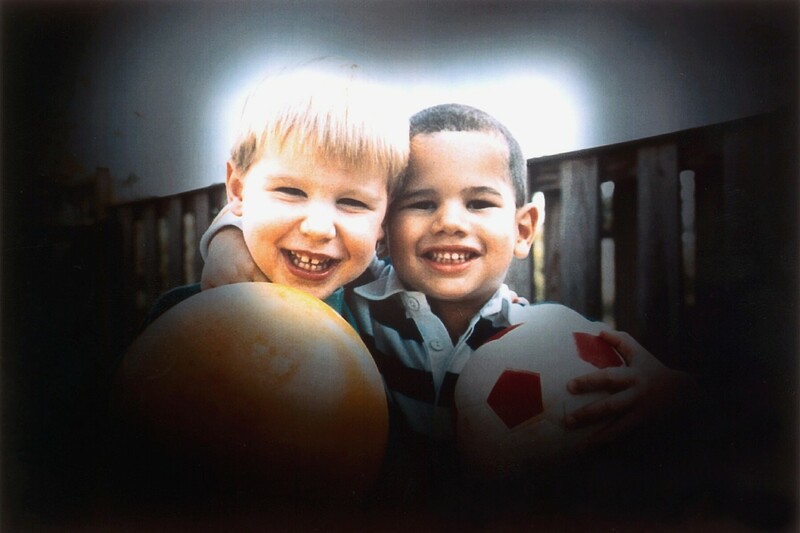 Dry AMD may cause blind spots, but most people will not lose their central vision. However, about 10% will progress to the wet form of the disease. In wet AMD, blood vessels under the macula begin to grow uncontrollably and leak blood and fluid into the retina. The abnormal blood vessels eventually scar, leading to loss of central vision. There is no mainstream, FDA-approved surgical treatment for AMD. Some of the available therapies include drugs, vitamin supplements, photodynamic therapy, and laser therapy. Now you can see the value of the Amsler grid. The grid was created in 1945 by a Swiss ophthalmologist named Marc Amsler. It can help you discover two very troublesome visual abnormalities. I recommend doing the test once in a while. And, if you find that you are seeing a distortion or any other abnormality in the Amsler grid while viewing the square with either eye, see an ophthalmologist right away. I just had an epiretinal membrane removal done due to a tennis ball injury that happened over 2 years ago. Why does it take such a long time to improve my distortion? 3 mo. to 2 years? Thanks for sharing! The Amsler Chart is a sight-saving tool. Spot any abnormality before it's too late. Julie, thanks for coming by and commenting on my hub. Thank you for making available the information and the grid itself. A week and a half ago I had an abrupt onset of what has turned out to be a macular hole; my eye professional gave me a copy of the grid. The grid was extremely helpful because I was able to show the retina specialist the rapid progression of the distortion. Moonlake, thanks for coming by to leave a comment. I have that grid. That's when I first knew there was trouble. First the left eye then the right eye. Now I can't see it with the left, I see a completely blurry grid. Very good hub and a good thing for people to know. My doctor gave me a grid like this and told me to put it on my fridge and check my eyes each day. I lost that paper before I got home, but you saved me. Thank you. Santa, you can view the grid at any size. Even if it were huge, you could still test with it by standing across the room from it. I don't wear glasses while viewing the grid. Should the Amsler grid be any particular size? Does the viewing distance make a difference? Should you wear your glasses while viewing it? The video was good. Now I know I will never be having any eye surgery. Don't think it would be worth it. Jennifer, I'm glad you came by to comment. And I'm sorry to hear you have the beginning of AMD in your eye. I truly hope that you can find some good treatments for it. Thanks for the information. I have just had cataract surgery and have had a bit of a problem with my left eye, I had the first cataract removed 3 months ago from this eye but the vision is worse now han before. When the hospital looked at it they said the capsule was puckering and laser sugery would fix it. However they also said I had the beginning of AMD in that eye. Quite scary to be told that but I have calmed down now and your hub was quite informative, thanks. I passed too, whew! This is a very useful tool. Thanks for sharing! I'm definitely getting a boatload of information on the human eye, especially after having cataract surgery. It all became fascinating to me. That was an informative and fascinating hub. I never knew a grid could be such a useful tool. It is so simple, yet alerts people to major problems. Thanks for sharing it. Thanks for stopping by, RTalloni. I'm glad I found about this resource myself! Have a wonderful day! Thanks for a good health resource to use for quick check-ups. Had some eye problems due to a med that I questioned the doc about before taking. "No problem" the doc says. Ha.